Get a brand new gold color phone that screams sophistication. These phones come in a variety of glossy and matte options that will help you make the perfect style statement. Gold is the new black with mobile phones with all the leading brands offering this color option. Of course, you also need a phone that can handle great multitasking and provide high-end performance. You can bag the best deals with phones that have just entered the market. Get customized contract phone deals with several cash back and free gift options as well. You can choose from a variety of payout schemes and even choose the calling, data and texting packages. That way, you can get the phone that you always wanted well within your budget. 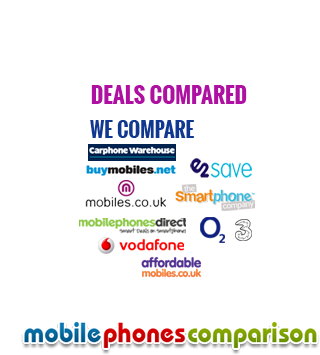 With www.mobilephonecomparisons.co.uk, you have all the deals available with the click of a button. Choose the lowest prices and take home your perfect handset.